Good morning! 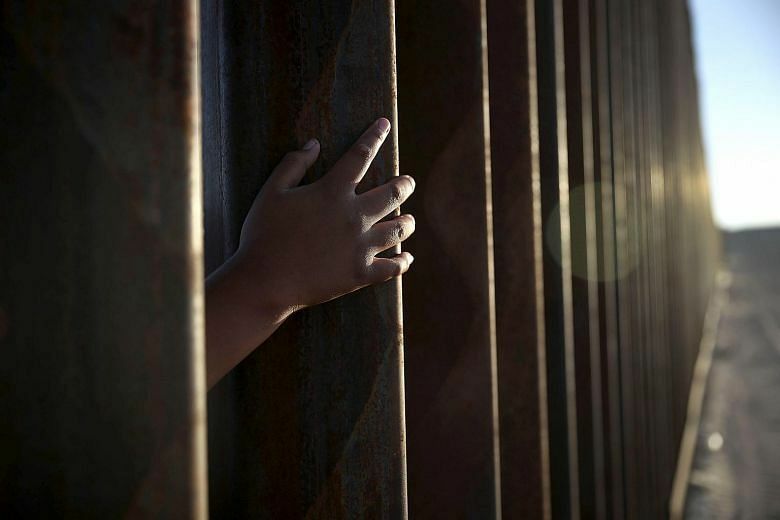 Here are our top stories to kick-start your Wednesday, Dec 26. 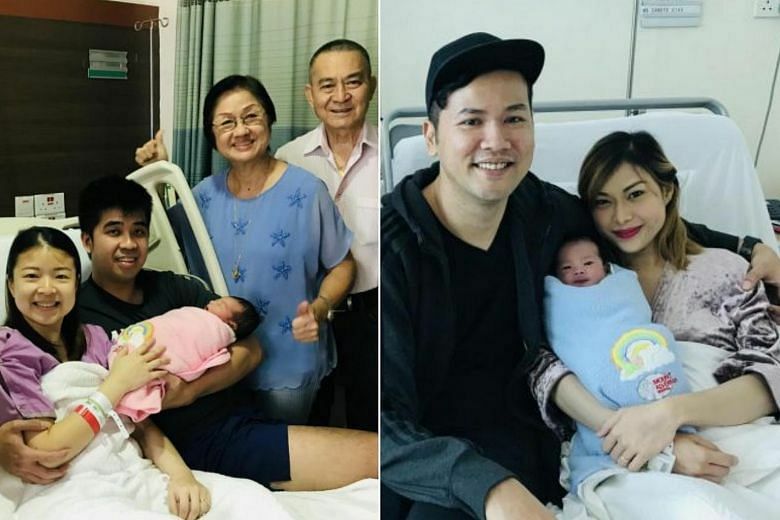 The stork delivered two Christmas babies - a boy and a girl - at the stroke of midnight this year, both at Mount Alvernia Hospital. 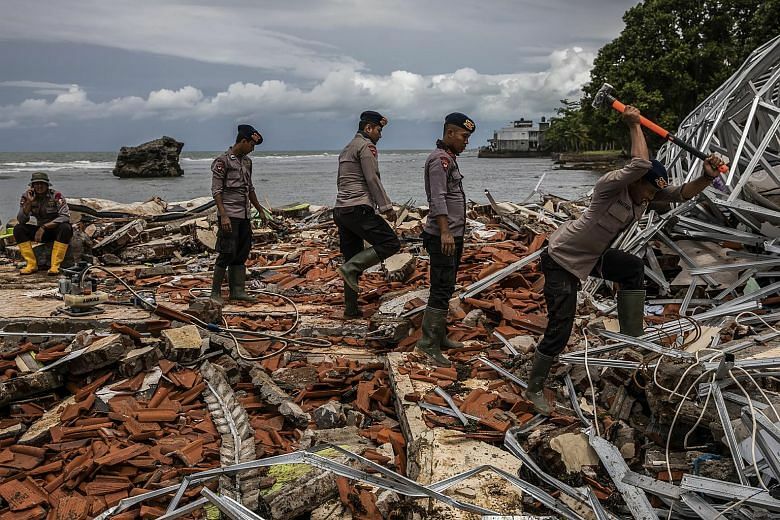 Indonesian rescuers on Tuesday used drones and sniffer dogs to search for survivors along the devastated west coast of Java hit by a series of tsunamis that killed at least 429 people, warning more victims are expected to be uncovered as the search expands. 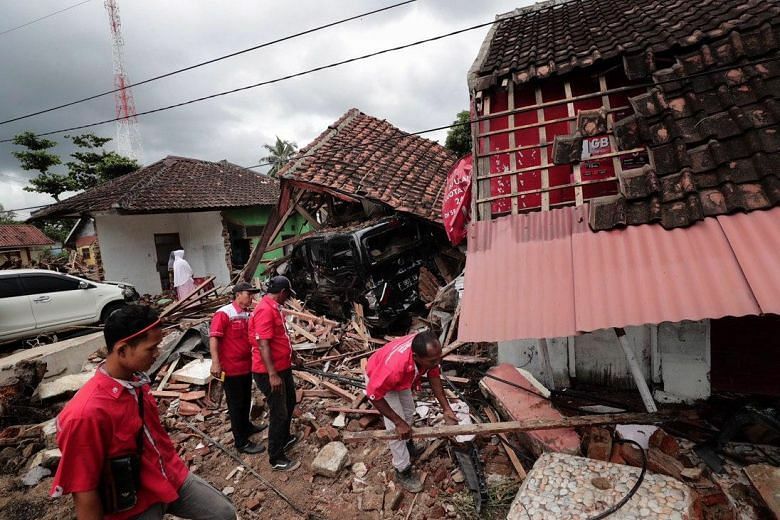 A fresh eruption at the Anak Krakatau volcano that caused last weekend's deadly tsunami sent residents fleeing from the Java coastline on Tuesday afternoon. 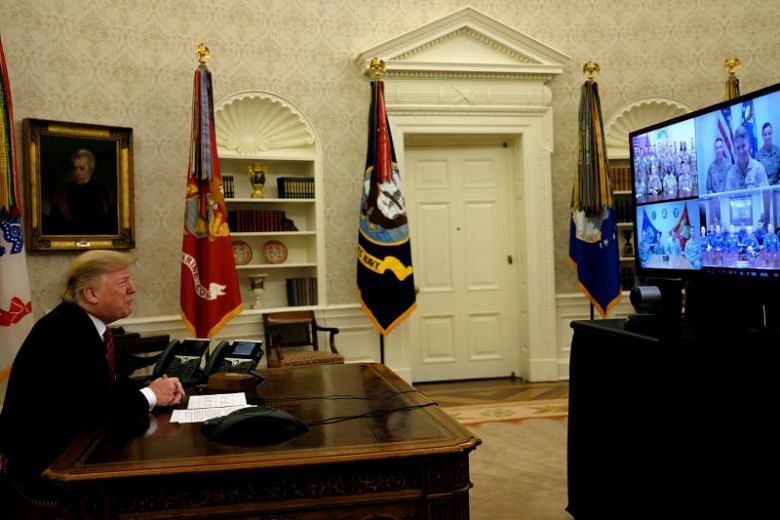 US President Donald Trump vowed Tuesday he would not reopen the government until he gets US$5 billion (S$6.9 billion) to fund his border wall, as the partial government shutdown dragged into a fourth day. 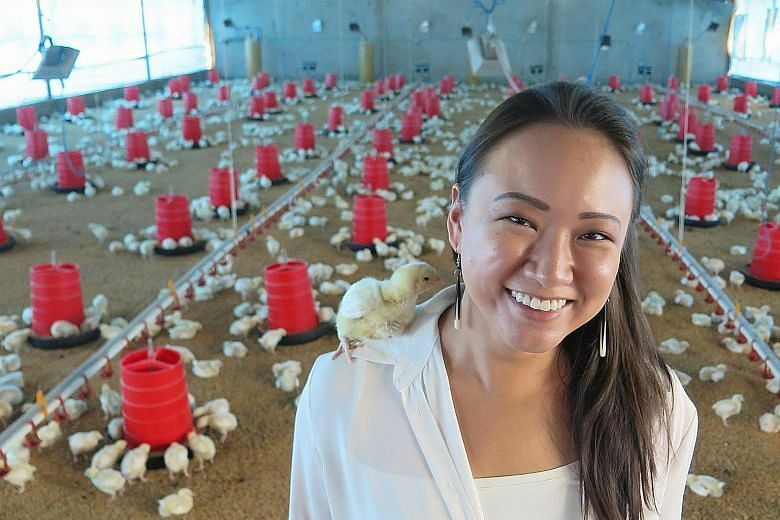 Farming is a far-fetched notion in land-scarce Singapore, but that has not stopped some entrepreneurial Singaporeans from venturing overseas to pursue their agrarian dreams. 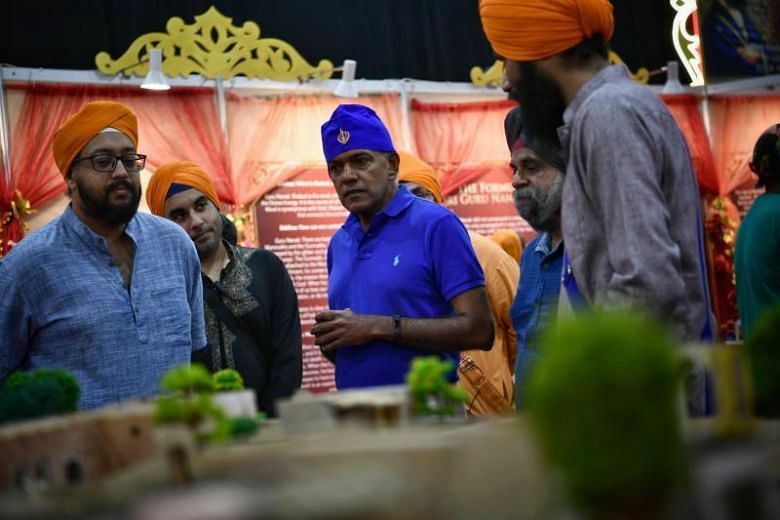 Organisers said the event, Naam Ras Kirtan Darbar, also aimed to remind the Sikh community of the key principles of their religion. Former bad boy puts his wild days behind him, credits wife and dad for change. 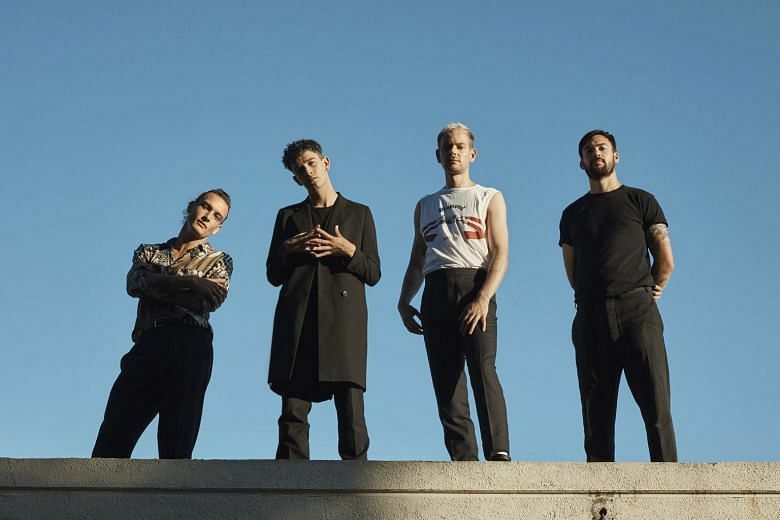 The frontman of British band The 1975, Matthew 'Matty' Healy, has never forgotten about his childhood trip to Singapore.